The standard variant with 256GB onboard storage has been priced at RMB 3,999 (Rs 41,254 approx). Whereas, the top-end variant with 512GB storage is priced at RMB 4,999 (Rs 51, 570 approx). 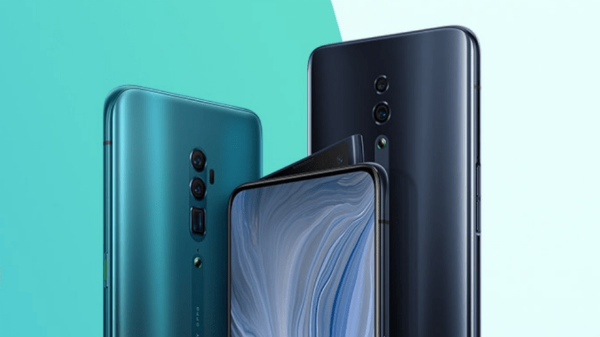 Huawei is grabbing all the headlines with the launch of its P30 Pro in the market. The company has already launched a bunch of smartphones in the market this year. Now, the company has launched another new device for the masses in the market. This time, the Chinese tech giant has announced a 2-in-1notebook in its home country China. The latest Huawei entry is the MateBook E 2019 2-in1 notebook and it comes with some high-end set of internals. 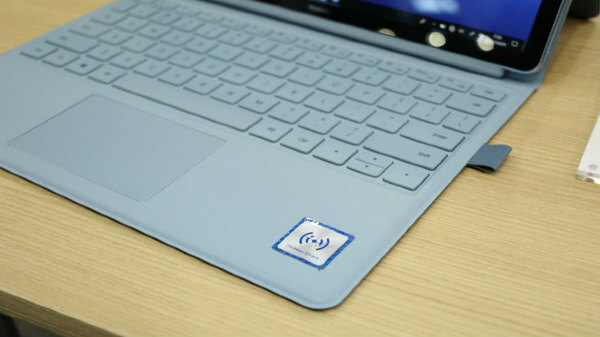 The new device is a successor to the MateBook E 2018 notebook. The device has been launched in two different color options including Charm Blue Sea and Titanium Ash color. The notebook comes in a dual-storage configuration including 256GB and 512GB internal storage. The standard variant with 256GB onboard storage has been priced at RMB 3,999 (Rs 41,254 approx). On the other hand, the top-end variant which has 512GB of internal storage is carrying a price label of RMB 4,999 (Rs 51, 570 approx). The Indian availability of the latest Huawei notebook is unknown and it remains to be seen when the company launches this device globally. The 2-in-1 notebook sports a 12-inch display panel with touchscreen support. The display offers an aspect ratio of 3:2, a display resolution of 1400 x 2160 pixels and a viewing angle of 160-degree. The display is protected with an oleophobic coating to protect it from scratches. The Huawei notebook makes use of a Snapdragon 850 processor which is paired with an 8GB RAM. The device offers up to 512GB of UFS storage space. In the software department, the device will ship with Windows 10 OS. The notebook also comes with an M Pen Lite Stylus support and a fingerprint scanner mounted on the right panel. The device comes with a single 13MP lens at the rear for imaging and a 5MP lens at the front for selfies. 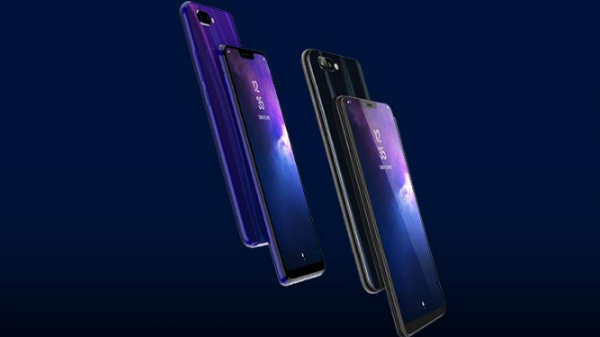 In terms of connectivity, the smartphone supports dual-band Wi-Fi, Bluetooth 5.0 and a 4x4 MIMI antenna technology for better network reception. For charging and data transfers, the device packs USB Type-C port. There is also a 3.5mm headphone jack for wired connectivity. The Huawei MateBook E 2019 is backed by a 36.3Wh battery which is said to offer a media playback of up to 10 hours.